Welcome to A-1 Locker Rental Self Storage. For over 30 years, we’ve been your local self storage providers. 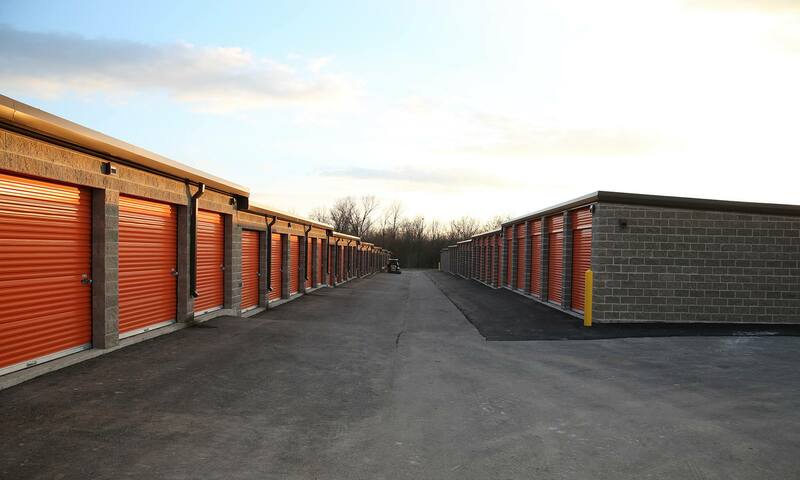 We operate three self storage facilities in the South St. Louis County and Northern Jefferson County area. 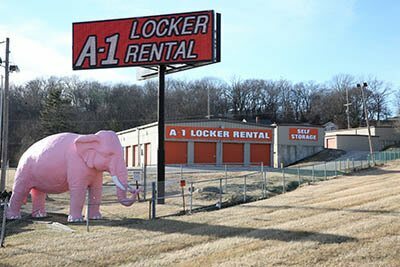 Our first storage facility serves the Arnold/Fenton area at 300 Schneider Dr. at 2591 South Hwy 141, near Hwy 21, behind the famous Pink Elephant. 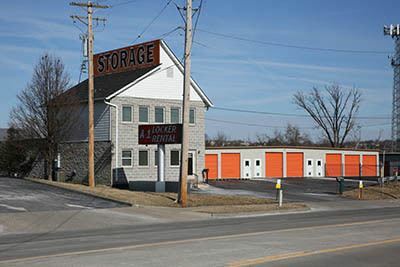 Our second storage facility serves the Oakville/Mehville area on 4427 Meramec Bottom Rd near I-55. Most recently, we added 4444 Meramec Bottom Rd across the street from 4427 Meramec Bottom Road, but located right on the I-55 exit ramp for Meramec Bottom Rd. This new I-55 location makes us very visible and accessible to all Arnold, and South County residents. Our unique self storage solutions have been designed to bring you peace of mind. How are we different from our competitors? Here are a few ways we build our self storage facilities better to keep your belongings dry and your customer experience pleasant. Humidity Control – Limits air moisture in our climate-controlled area to below 55%, which helps clothes and cloth furniture maintain their condition. Climate Control – Our climate controlled storage space maintains a temperature range of 40 to 85 degrees year round, protecting your belongings from freezing and extreme heat. Insulated Roofs – Insulation under our roof panels stops condensation from forming on the underside of the panels that could drip onto the stored contents below. It also reduces heat inside the storage unit, helping keep your storage unit dryer and cooler in hot months. Ozone Air Purifier – Helps reduce dust particles in the air of our climate-controlled section leaving a fresh air smell to this area. Double Lock Door Latch – A double lock door latch offers a cylinder lock and a disc lock to upgrade our door lock system from the old fashioned pad lock. Standing Seam Roofs on All Storage Buildings – This feature is an upgrade to the cheaper, screw down roof system used by some storage facilities that eliminates screw penetrations in the roof panel above your storage unit and eliminates sources of roof leaks. All our roof panel screw penetrations are on the edge of the roof panel, on the outside of your storage unit space. This helps keep your belongings dry. Wide Driveways – designed for large over the road moving vans and trucks, we can handle the largest moving companies with ease. At A-1 Locker Rental Self Storage, our priority is to provide our customers with a positive self storage experience. We offer a variety of different sized units at an affordable rate. Our self storage units vary in size from 5’X5’ to 10’X30’. In addition to residential and commercial storage, we also offer boat and auto storage. 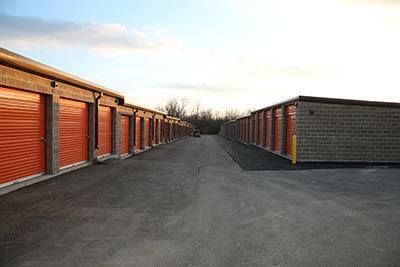 Whether you are in need of a temporary storage solution or a more permanent one, At A-1 Locker Rental Self Storage we can help. Our self storage centers are both convenient and accessible. Contact us today for more information on finding the right self storage unit to meet your specific requirements.